Getting you on top of Google,Yahoo and Bing is what we have made our company on. 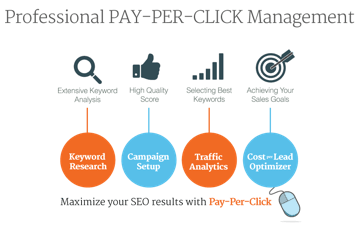 We will get you positioned with the right keywords on the same. Pushing your website and ecommerce domains to the correct individuals is something we have perfected our skills on. We will help your accelerated reach to prospective clients. 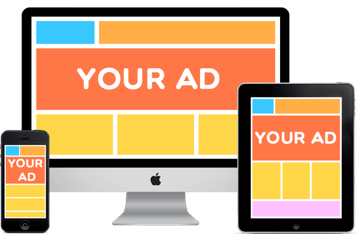 We will position your banners in different medias where people browse frequently. On clicking on these ads, your prospective will be directly taken to your site ! We have implemented kiosks in different commercial establishments. 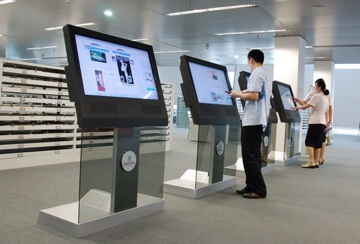 These kiosks are remotely controlled by us. We can place your advertisements in these kiosk panels! 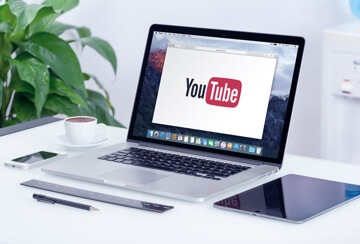 Our Video experts have successfully placed video advertisements in youtube and Vimeo for increased sales revenues. You only pay for the clicks and not for the part play time. Apart from the primary services of getting you lead your market space, we also have enablement and background services which form the foundation for the primary services. Cost effective & managed web hosting services for our clients. Backed up by constant performance monitoring. Customised iOS, Android and Windows mobile/tablet application development for all your e-commerce and websites. 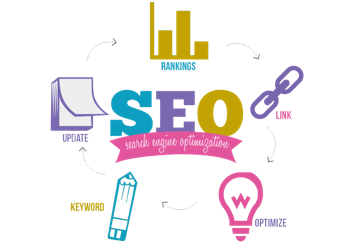 We have content writers who will write excellent blogs on your business and give you high visibility for search engines. I wanted to be on top of Google Search results. Groundvision provided that in a short time. I will recommend Ground Vision for any internet marketing needs. They have guys that will put you on top of Google Search results. We believe in simplified business. For us technology is a tool and never a master. Tell us your business problems and we can get started to build up a solution that will continue with you long term. Address: GroundVision Technologies Pvt Ltd.
10G, SFS Silicon Hills, Opp CSEZ, Seaport Airport Road, Kakkanad, Kochi-682037 India. © 2016-2019 GroundVision Technologies. All Rights Reserved.